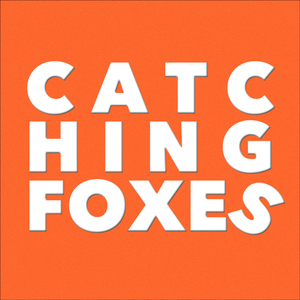 We found 1 episode of Catching Foxes with the tag “victims”. Are the USCCB the White Walkers? We talk Vatican Interventions in the USCCB, Taylor Marshall being a douche, what makes a good podcast in our opinion, and WHAT DOES IT MEAN TO HAVE A PERSONAL RELATIONSHIP WITH JESUS CHRIST? !